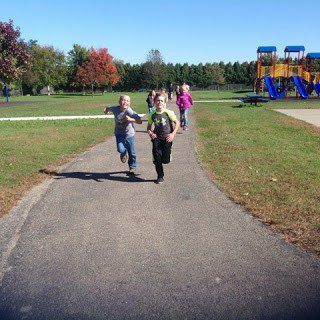 Crestwood Elementary students participated in a Fall Fitness Day on Friday, October 7th to promote being healthy. Each class took 30 minutes out of their day to promote wellness. They were invited to do laps around the playground. Students were asked to keep track of the laps that they walked or ran and had a great time! Some students even chose to do laps during recess and count those also. 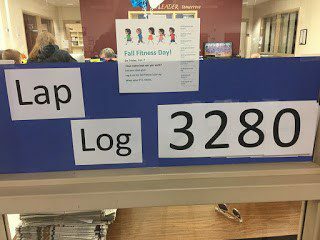 Throughout the day, the school watched their lap total grow! They couldn’t believe our final count! 3,280 laps around the playground–that’s over 820 miles! 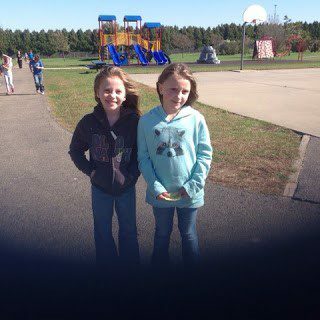 This entry was posted in Active Living, Howard-Winneshiek CSD by Northeast Iowa Safe Routes to School. Bookmark the permalink.